I have a lot of new subscribers to My Daily Bread Body and Soul. What a blessing! That makes this a great time to take a few weeks and highlight some of my favorite recipes posted over the past 4 years. 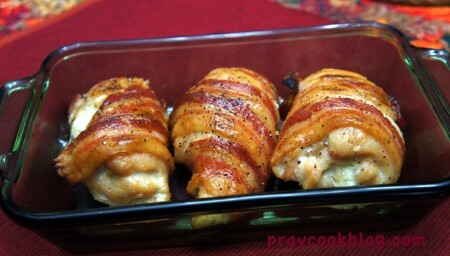 Bacon Wrapped Cream Cheese Stuffed Chicken Breast has taken the lead with the latest round of Facebook posts for this awesome chicken recipe. Speaking of those deliciously wrapped nuggets of goodness, I recently made this recipe for friends in NYC. I used a luscious Pineapple Habanero Sauce to mix into the cream cheese. I basted with the same sauce the last 10 minutes while crisping up the bacon under the broiler. The sweetness in the sauce caramelized the sugars as it crisped up the bacon. The meal was a huge hit with our international friends, Paola, Heidy, Ghislain, Davidson, and my sweeter than caramelized bacon husband, Lee. One of my readers suggested basting with Chili Pepper Sauce while broiling and that sounds wonderful too! This now is my most viewed and requested recipe! 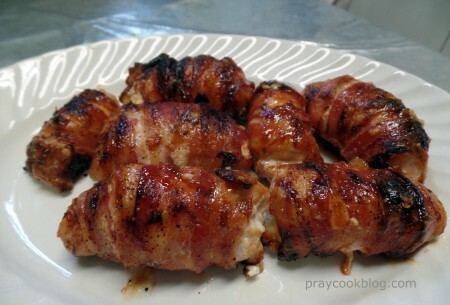 As of last week we had 524,403 views of this one recipe. Second in line of most viewed recipe is Fresh Strawberry Cake. 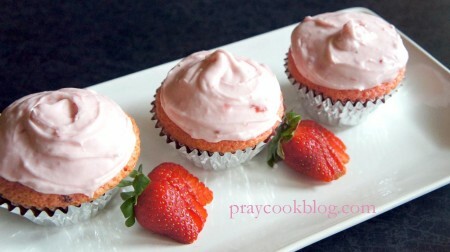 Strawberries are in season now and this makes a fabulous cupcakes or sheet cake. 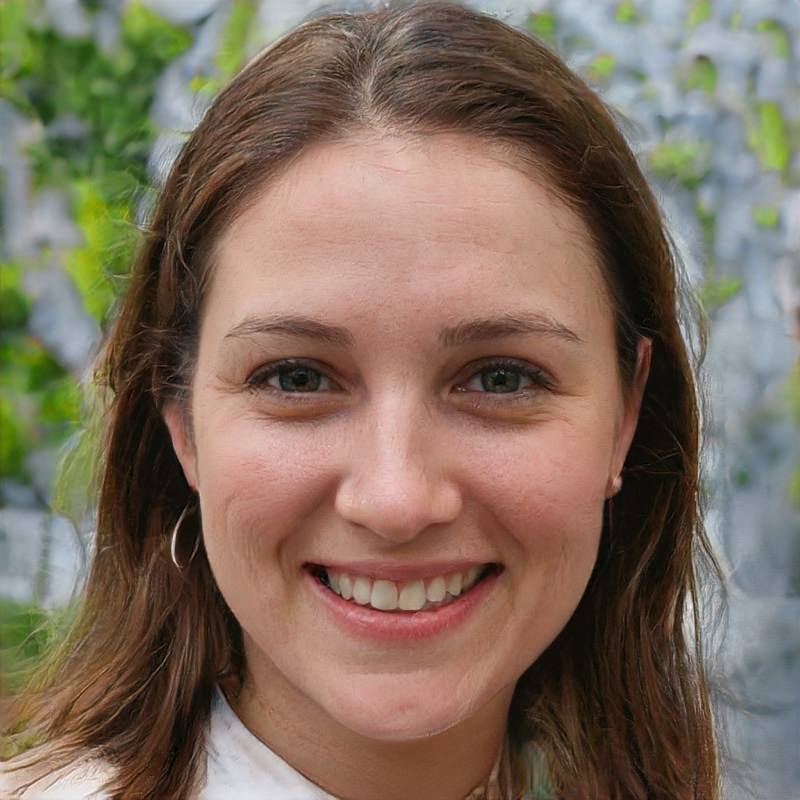 This recipe has been viewed 26,560 times! I will finish up today with the third most viewed recipe – drum roll … 20,295 views of Mt. 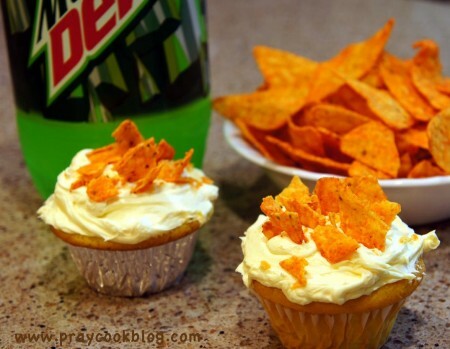 Dew and Dorito Cupcakes. This is such a fun recipe to make with the kids. I think it should be on every mother’s and grandmother’s summer baking with the kids list! I know when my grandsons Miles and Cole visit this summer we are going to make these. Baking will be fun but eating will be even better. I’ll wrap up today’s post with these three recipes. 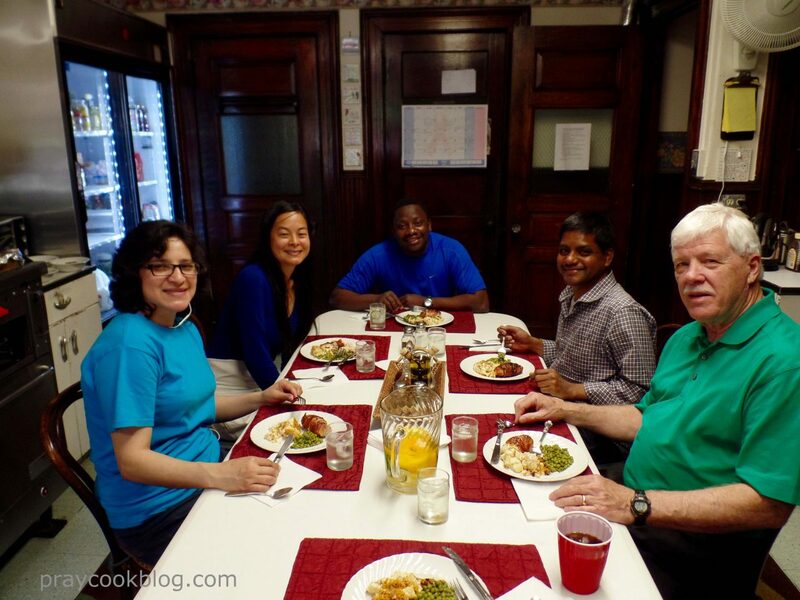 Stay tuned for the next installment in Most Viewed Recipes on this blog! Have a blessed week and I hope you get some time to spend in the kitchen. I’m curious, where do you get the Pineapple Habanero Sauce? Sounds heavenly!